Sports have been compared to a secular national religion. 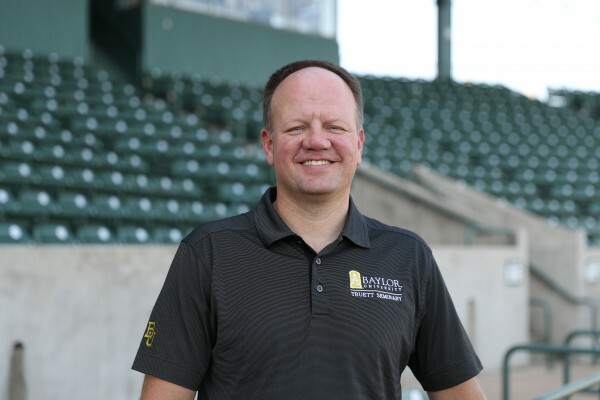 At Baylor, the Sports Chaplaincy and Ministry programs train leaders at the intersection of faith and sports on and off the field. Dr. John White, Associate Professor of Practical Theology and Director of the Sports Chaplaincy and Ministry program in the George W. Truett Theological Seminary, discusses how faith impacts the ways we play, coach and interact with athletics on stages both large and small.